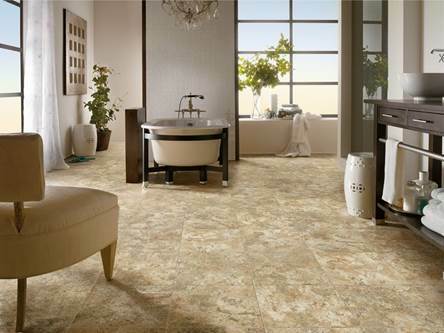 Take Pride in Your Floors! 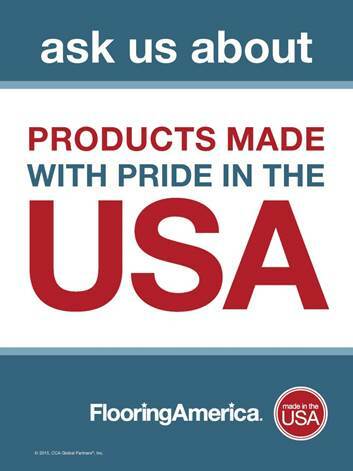 We know the importance of homeowner pride, which is why when you purchase from Maxwell Brothers Flooring America we make sure that you are receiving quality floors that are made in the USA. 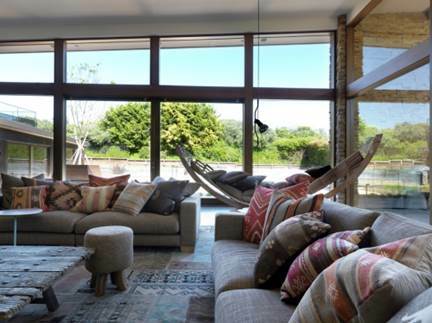 We pride ourselves not only on our locally made floors, but also on our quality customer service which has made us the most recommended, and ultimately, where friends send friends. 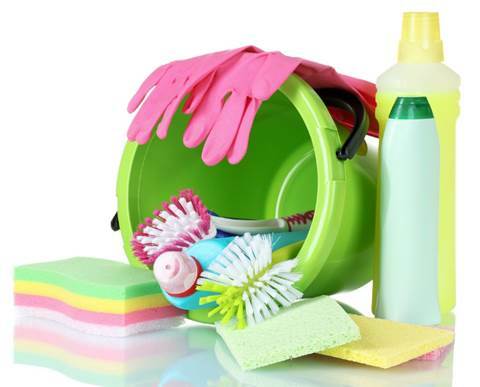 Spring is right around the corner and while cleaning your house of built-up dirt and dust can be therapeutic, you won’t want to spend all of your weekends inside cleaning. 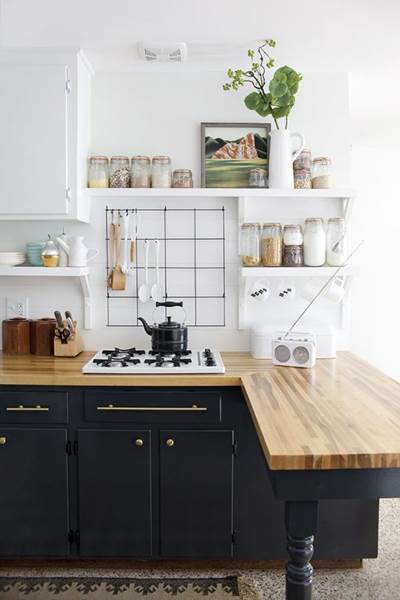 Take note of these quick and easy ways to spring clean your home so that you can enjoy more time outside in the warmer weather with your family, and less time indoors scrubbing dirt away. When you invite guests over it’s important to make them feel welcome. What better way to do that than by greeting them with a beautiful doormat, which will also keep the dirt, gravel and mud from entering your home with them. 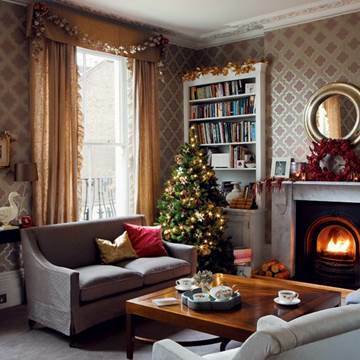 While you might be good at dusting your tables and window sills, don’t forget to take care of the forgotten surfaces! Windows should be cleaned of build-up from the previous cold and messy months, while everything from ceiling fans, furniture, light fixtures and blinds should be cleaned free of lingering dust. 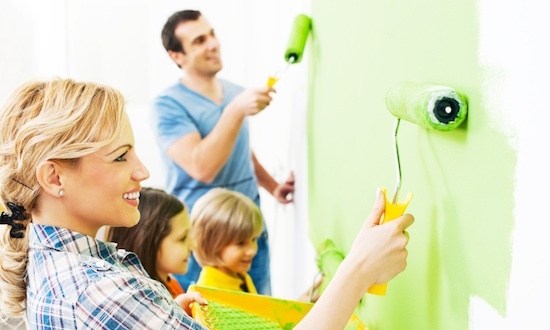 Spring cleaning doesn’t have to only consist of cleaning your house. Consider replacing your linens with a new set of sheets or a comforter that brings a dose of sunshine and energy into your room. This can range from sheets with a bright pattern on them, to an accent pillow in a chalky pastel. Now that your windows, fans and furniture have been cleaned, all of that dust and build-up is most likely resting on your hardwood or carpet. Consider deep cleaning your carpets or take advantage of our Hard to Beat Flooring sale and receive a complimentary iRobot Braava to clean your floors for you so that you can spend the warmer days outside with your family enjoying the much needed sunshine. 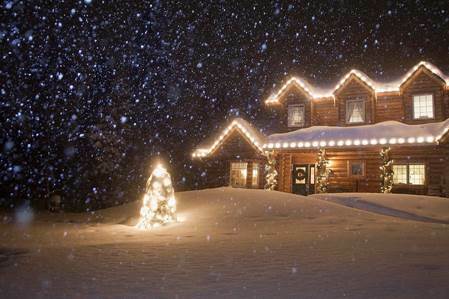 From rain boots tracking water into your home and sand being shaken out of clothes, to snow being tracked in from your dog, there will always be endless ways for dirt, snow, ice and grit to be brought into your home. Not only does this make a mess for you, but it can also ruin your floors. 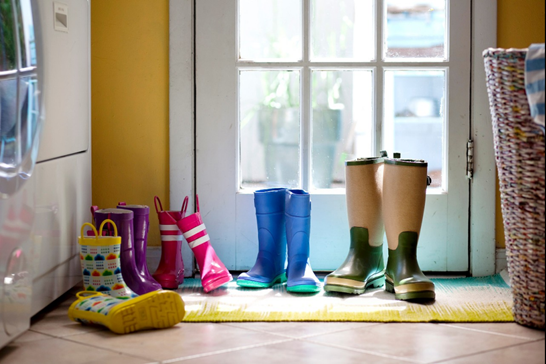 Because you can’t control every speck of dirt that enters your home, you can take preventive measures by placing doormats at every entrance to keep some of the grime from being tracked indoors. 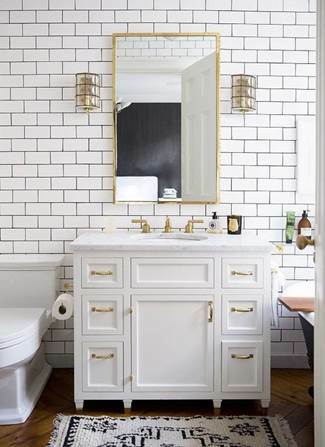 While doormats can’t keep everything at bay, it’s important to make it a routine to clean and care for your floors, as properly maintained floors can increase the longevity of your floors and home. For hard surfaces, mopping or sweeping daily or weekly will keep dirt build-up to a minimum, and vacuuming carpet regularly is key if you live in a sandy area. 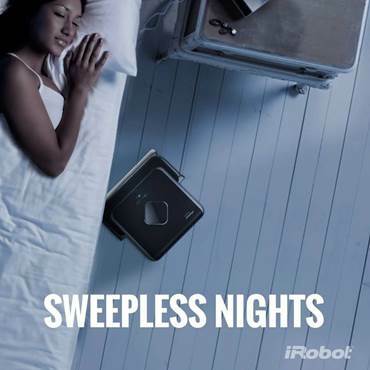 For those with hard surface floors, the iRobot Braava 380t Floor Mopping Robot can be your helping hand for cleaner floors freeing up your time to play with your kids, run errands, or even catch some shut eye. 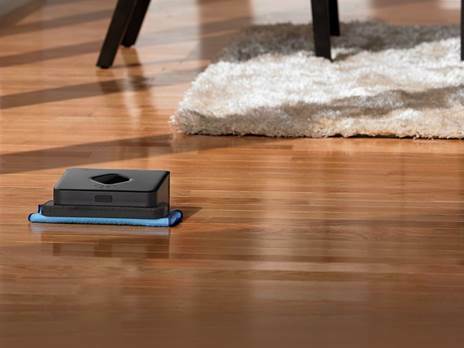 The iRobot Braava 380t uses dry or damp cloths to mop hard-surface floors for you, keeping dust, daily dirt and smudges under control automatically. Simply attach a cleaning cloth, set Braava down and press either the Sweep or Mop button. In Sweep mode, Braava dry mops, picking up dust, dirt and hair. In Mop mode, Braava damp mops, lifting surface dirt and grime onto the cloth. 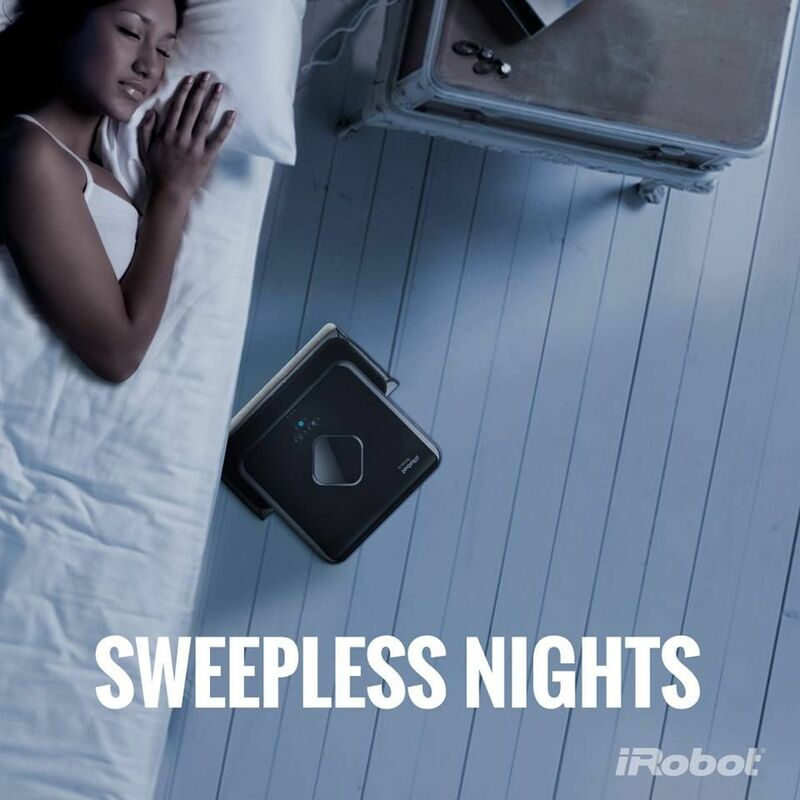 The iRobot Braava has two cleaning modes for both dry and damp cleaning, with quiet motors and a soft-touch bumper for safe and quiet cleaning. No longer will you have to struggle to get those hard to reach areas under your furniture, as the Braava can reach those hard spots for you. 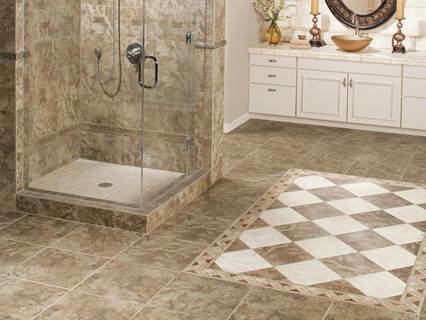 With the purchase of $1,500 or more on select flooring at Maxwell Brothers Flooring America, you will receive a complimentary iRobot Braava, making at-home clean up a breeze. 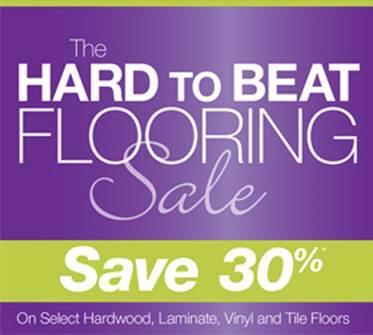 Our Hard to Beat Flooring Sale, going on from March 6th – April 26th, will also allow you to save 30% on select hardwood, laminate, tile and vinyl flooring. 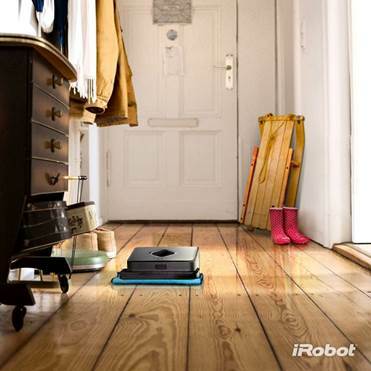 Stop by today to see how we can bring beautiful new floors to your home and “keep daily dirt in check” with the iRobot Braava 380t. 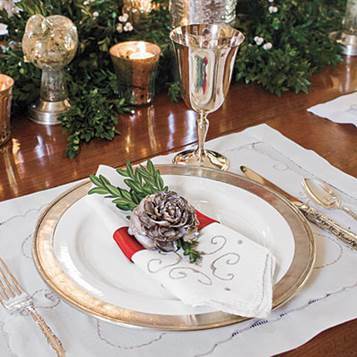 From personalized table settings, twinkling lights around your door, or red and green décor, there are many ways to still bring the holiday spirit to your home, and from our Maxwell Brothers Flooring America family to you and yours, we hope you have a wonderful holiday season and a Happy New Year!